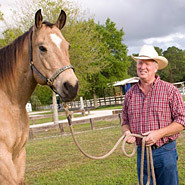 Cooling Products For Horses will help to keep your horse cool during hot days. Products that cool your horse or equine friend can help horses to stay cool during riding so that they don't get heat stroke or overly tired. 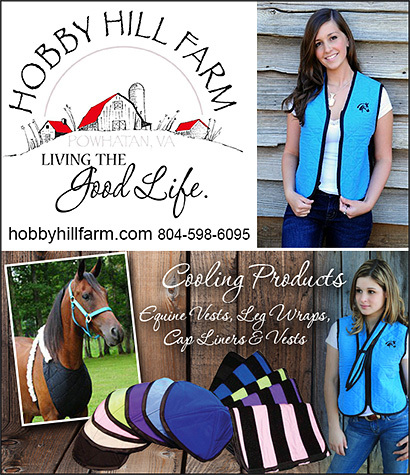 Cooling neck wraps for horses, cooling fly masks for horses, cooling blankets for horses, cooling leg products for horses, or any product designed to help your horse stay cool during the heat of summer can be found in this area.